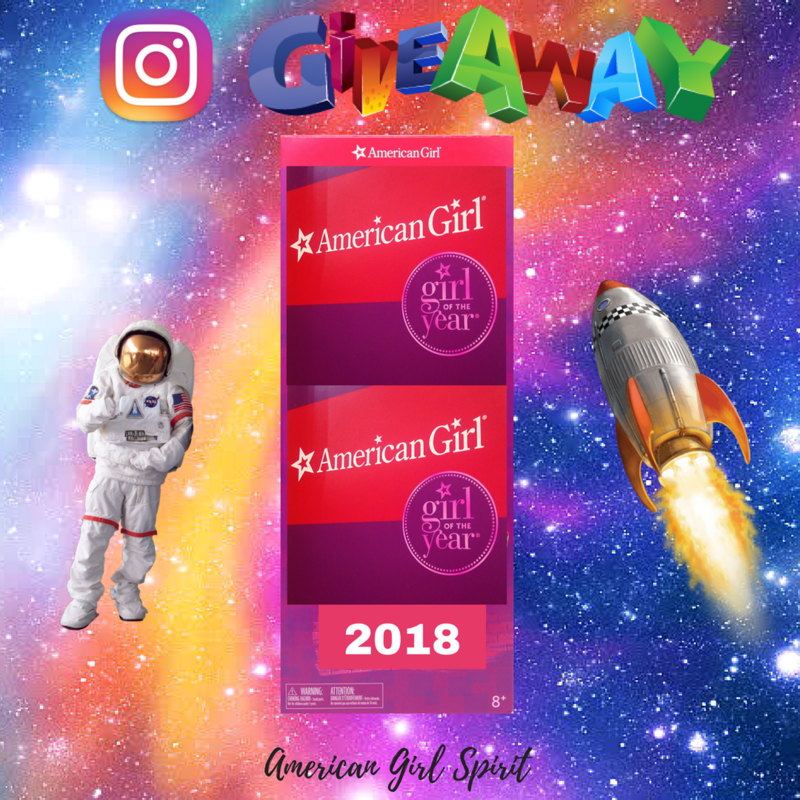 American Girl Spirit: American Girl's 2018 GOTY Doll Luciana Vega INSTAGRAM Giveaway! 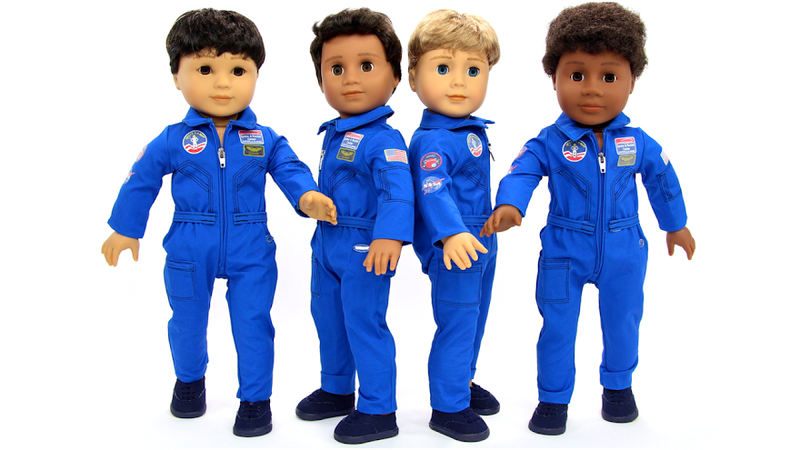 American Girl's 2018 GOTY Doll Luciana Vega INSTAGRAM Giveaway! Giveaway Alert! This is our second American Girl GOTY 2018 Luciana Vega Doll Giveaway! Head over to American Girl Spirit's INSTAGRAM account and enter this fun giveaway and make sure to check out American Girl Spirit Youtube channel for the other GOTY 2018 Doll GIVEAWAY!